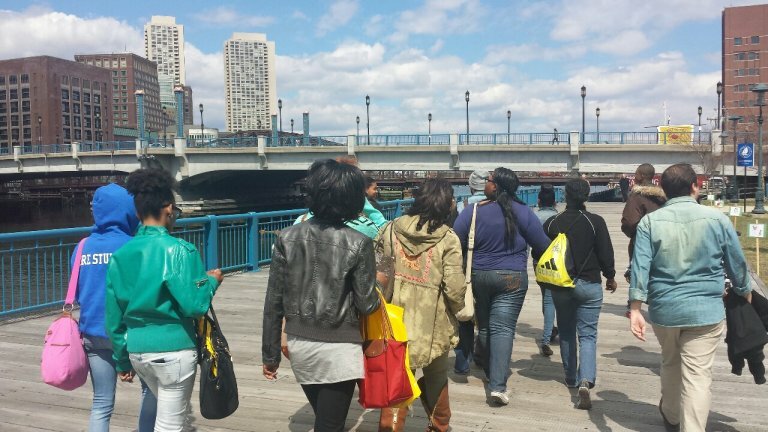 How do we root urban public schools in the urban environment? 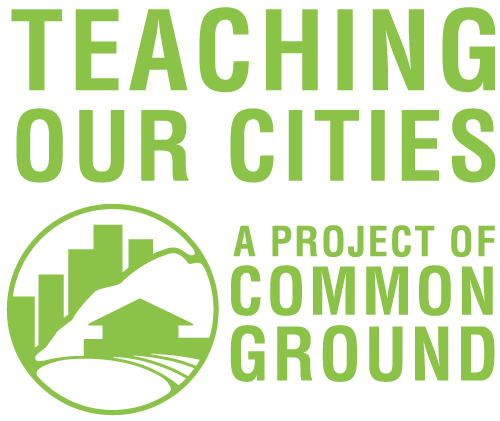 Teaching Our Cities partner schools are creating a growing collection of practice toolkits -- including videos, blog-style reflections, resources, and practice descriptions -- that share what's working at our schools. The practice toolkits below are just a starting point; we will be creating and posting more toolkits over the next year, and deepening the quality and variety of resources included in each. Educational experiences at New Roots are designed to give students a deep and strong connection to the place they call home. We have designed our schedule and academic year with the following structural and programmatic elements to create expanded opportunities for students to engage in community-based learning. At the Greene School, all core content teachers are involved in co-planning semester-long learning expeditions to engage students in relevant topics that are aligned to standards and our school's mission. 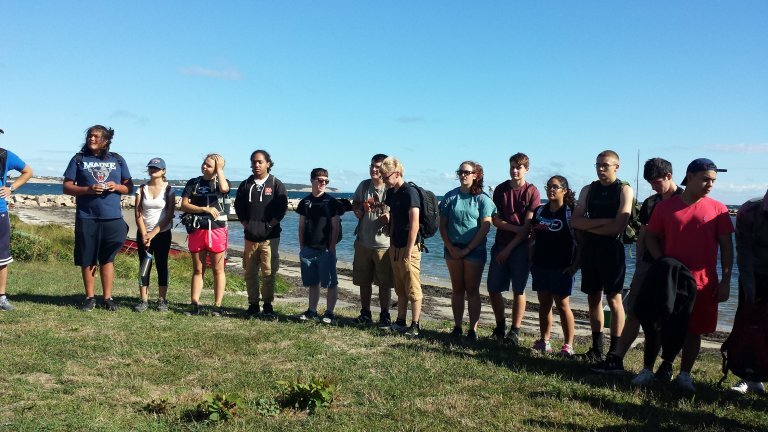 At Connecticut River Academy, we believe place-based experiential learning motivates our scholars because of the relevance to their lives and the connections they make in their community. This commitment to place-based learning grew into a year-long series of 4-8 Magnet Theme Days, tied to our school’s values of Awareness, Diversity, and Action. 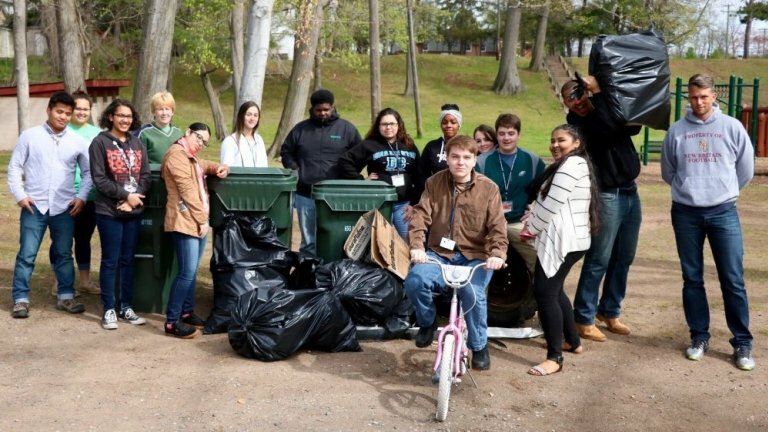 At the end of each school year, Boston Green Academy students and teachers at each grade level come together to create real products and performances for public audiences, all tackling significant environmental issues in their community. 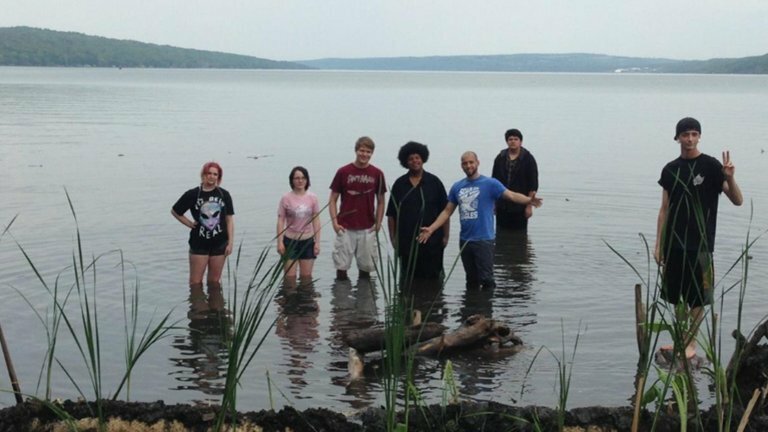 At Common Ground High School, every student creates an online portfolio that shows their growth as a powerful community and environmental leader. 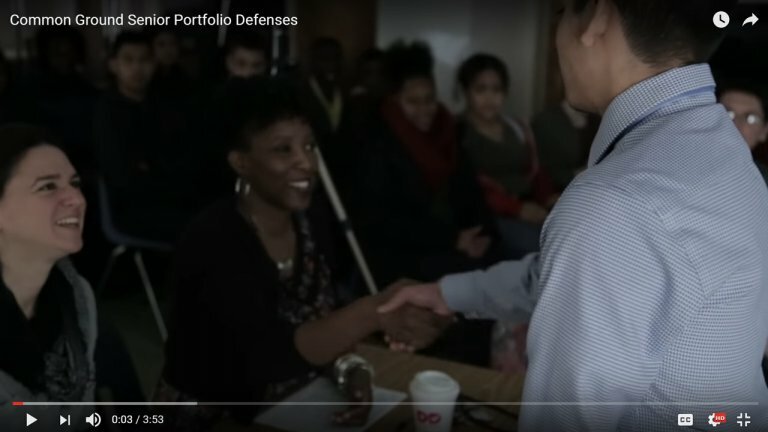 Defending this portfolio before a panel of adults and an audience that includes their peers, families, and community members is a graduation requirement.